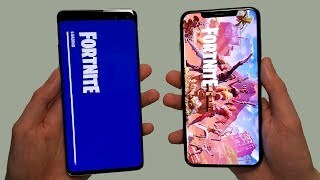 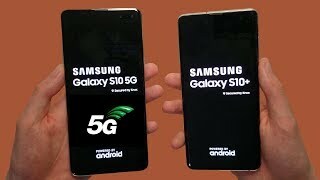 Galaxy S10 5G vs Galaxy S10+ Speed Test, Battery Life & Cameras! 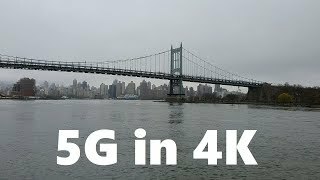 Samsung Galaxy S10 5G 4K Camera Test! 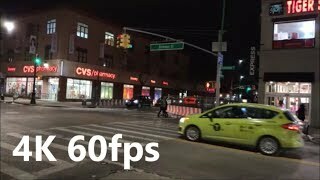 Galaxy S10 5G vs IPhone XS Max Speed Test, Cameras & Speakers! 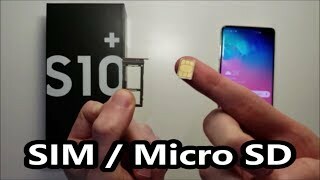 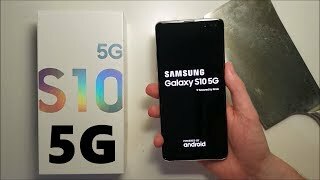 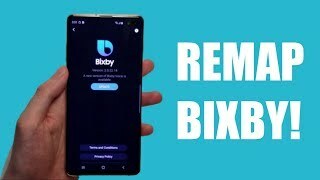 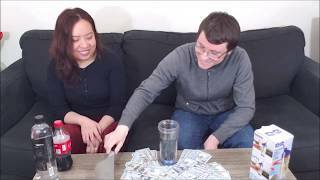 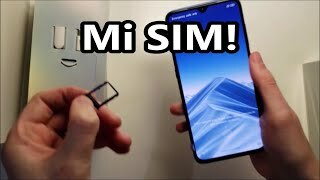 Samsung Galaxy S10 5G Unboxing! 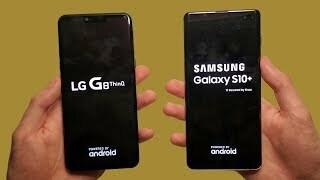 LG G8 vs Samsung Galaxy S10+ Speed Test, Cameras & Speakers! 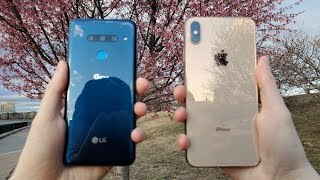 LG G8 vs iPhone XS Max Speed Test, Cameras & Speakers! 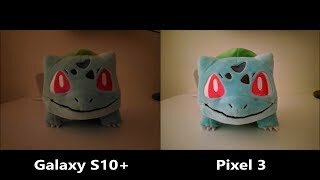 Galaxy S10+ vs Pixel 3 Camera Test & Night Mode Photography! 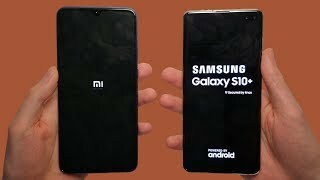 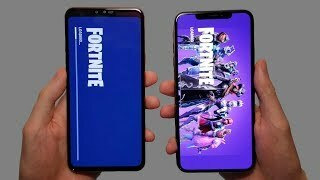 Xiaomi Mi 9 vs Samsung Galaxy S10+ Speed Test, Cameras & Speakers! 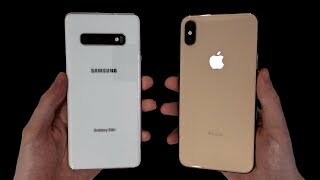 Samsung Galaxy S10+ vs iPhone XS Max Speed Test, Cameras & Speakers! 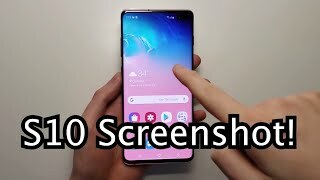 Sony Xperia 10 Plus Unboxing! 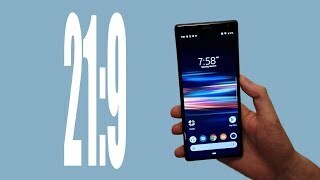 Is 21:9 the Future? 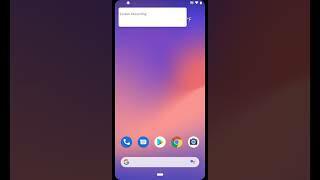 Google Pixel Stand Unboxing & Review in 2019! 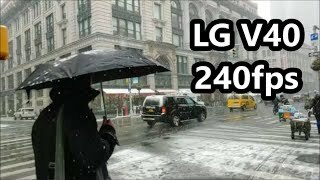 LG V40 Slow Motion Camera Test! 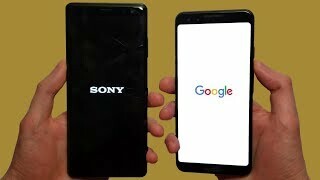 Sony Xperia XZ3 vs Google Pixel 3 Speed Test, Camera Test & Speakers! 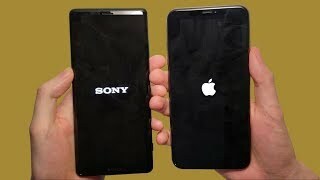 Best Camera Phone? 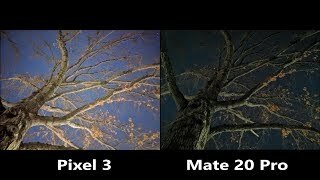 Google Pixel 3 vs Huawei Mate 20 Pro Camera Test! 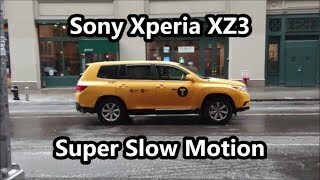 Sony Xperia XZ3 vs iPhone XS Max Speed Test, Speakers & Camera Test! 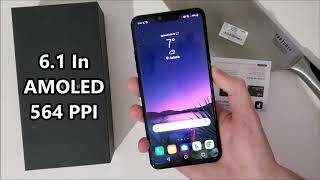 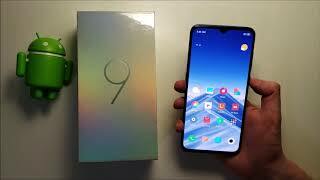 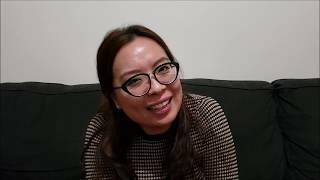 OnePlus 6T Unboxing & 3 Months Review! 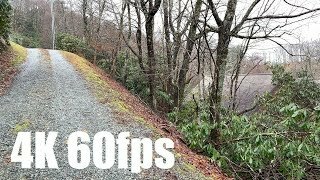 LG V40 vs iPhone XS Max Speed Test, Camera Test & Speakers!